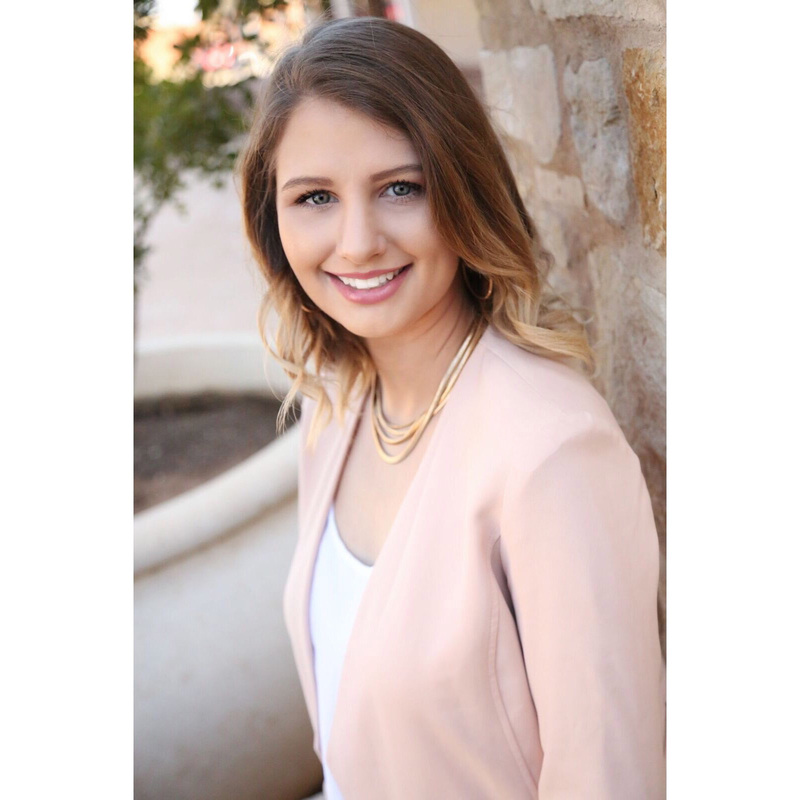 Toni is a graduate of Lubbock Christian University where she majored in Organizational Communications and was on the Lady Chaparral’s Golf Team for 2 years. She also attended and played golf for the Lady Falcons Golf Team at Daytona Beach Community College in Florida. She attended Texas Tech University for a short time, where she became a diehard Tech Fan. Toni is a longtime resident of the Sweetwater area, born and raised in Colorado City a hop skip and jump down the road off I-20. She practiced property management for 3 years in the Midland and Dallas areas, before getting her real estate license. 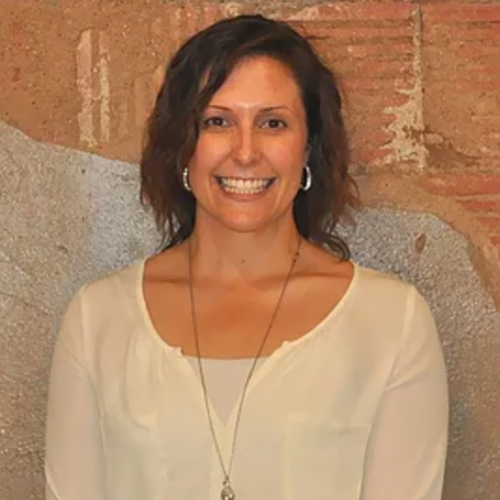 She was a realtor in Sweetwater for a few years before getting her broker’s license and decided to venture a few years later to open, Hunter Ranch & Realty. Wesley is a loving husband and incredible father. He is very motivated, hardworking and extremely personable with a never met a stranger temperament. Wesley is a Midland native but has roots in Sweetwater. His grandfather, Audrey Gill, was born and raised in Sweetwater and graduated from Sweetwater High School where he was presented with an award from Sammy Baugh for his successes in football. 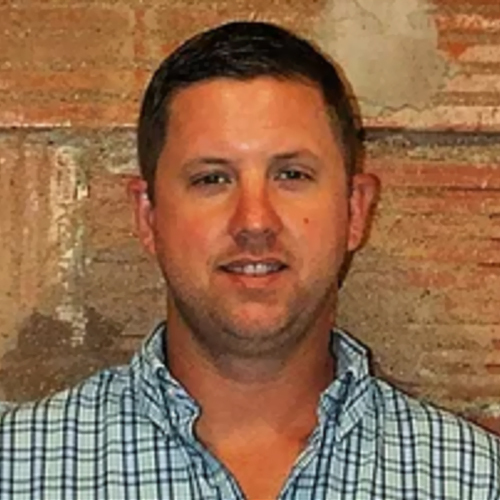 Wesley has a Bachelors’ degree in Marketing from Texas Tech University and received his real estate license over 10 years ago, so he is not new to the game. 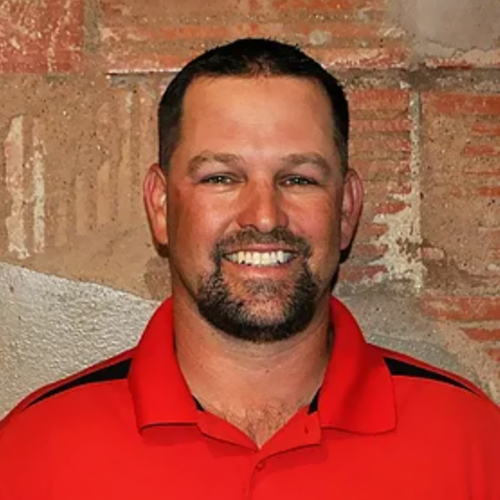 Justin was born and raised in Sweetwater and has never strayed far from home keeping to his West Texas roots. He graduated from Sweetwater High School and attended Angelo State University where he was majoring in Agricultural Economics. Justin grew up on the farm hunting, fishing and enjoying the great outdoors and is a proud parent of his 9-year-old son, Caden. He has always been a very hard worker rather he’s climbing the turbines, out in the oil patch or working on the farm. Grace was born in Texas but her family moved to New Mexico, where she was raised for quite some time before planting her roots back in Texas. Both states are very significant to her and she feels that both states have molded her into the person she is today. She is a proud mother of two beautiful daughters to whom she devotes her life. Her hobbies include most things: outdoors, traveling (when life allows), and experiencing new exciting things around the world. She feels extremely fortunate to have been able to visit places around the globe, both domestically and in areas such as Africa, Asia and parts of Europe and South America. The experiences and incredible people she has encountered along the way have been a true point in her life that she holds dear to her heart and will cherish forever. Along with her world travels, Grace has an incredible love and talent for interior design and feels her experiences with different cultures throughout her travels have only intrigued her sense of style and design. This passion has carried her to real estate; remodeling and design have been passions of hers for as long as she can remember. Grace is bilingual, speaking both English and Spanish, and she has such an amazing charismatic attitude towards life that her personality is contagious. The love she has for her family and the true passion for life not only make her an incredible individual to get to know and be around but an individual whom you can trust to lead you through your buying/selling experience, knowing you are working with a realtor who shares the same passions and desires you do as you take this huge step in your life. Grace is anxious and ready to start living her dream and helping others with theirs. She is an incredible addition to the Hunter team and we are so fortunate to have her on board. Give Grace a call today for all of your real estate needs!